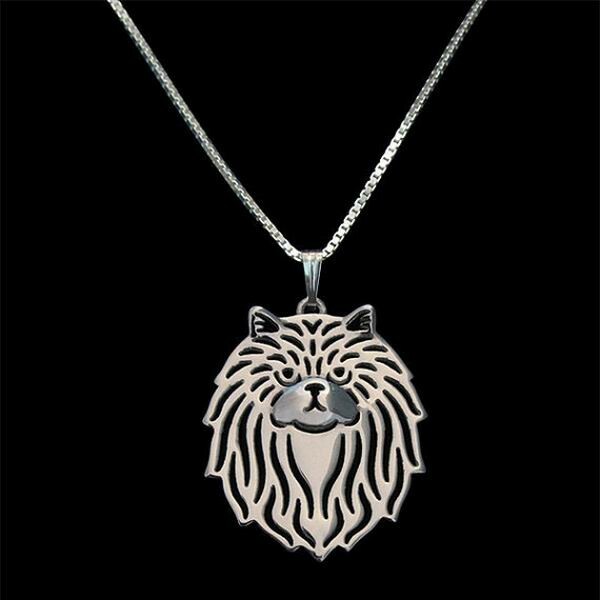 This Persian Cat Necklace is simply stunning and eye catching. Carefully handcrafted using high quality zinc alloy material. It is environmental friendly and hypoallergenic, safe for everyday use. Great to wear at any occasion be it a formal or casual ones. Fashionable and stylish design that easily complement your fashion style. 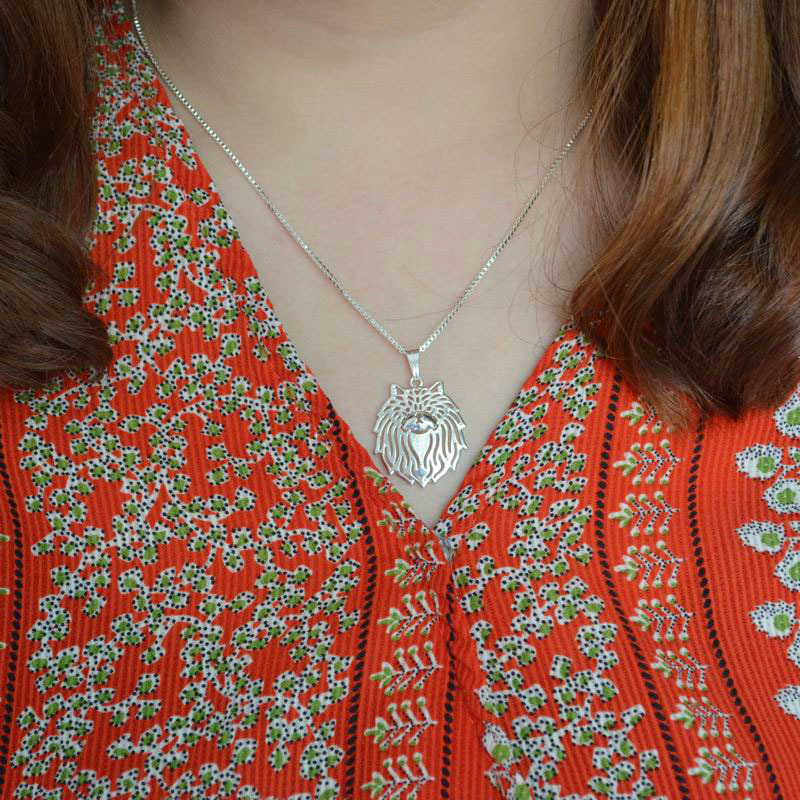 This necklace comes with an 18 inch Figaro chain and a unique hollow out persian cat design pendant. Great for personal use or as a gift for cat lover friends and families. Pendant: 2.2 x 2.5 cm (0.85 x 1 inches).